It’s been the question on many people’s lips all over the world for a very long time now and as technology advances and we become more reliant on it, we all want to know the answer. Will online shopping ever eliminate the high street? Our lives are becoming busier than ever and free time is a luxury that most of us don’t have. Working a 9-5, kids, working out, plus trying to have some sort of a social life means that there just aren’t enough hours in the day. We tend to know what we like and so when it comes to buying our preferred face cream or regular shop, online is our go to. Finding the best deal is without a doubt easiest when comparing a few online retailors or using Google as our personal bargain hunter! Why pay extra when you don’t need to…right? You could also argue that online shopping, when you’re looking for something new is also a plus. So many brands are offering free delivery and returns now, that it makes trying on in the comfort of your own home a breeze. No sweaty shopping sprees and no need to worry about taking that pair of shoes all the way back to the store for a refund. 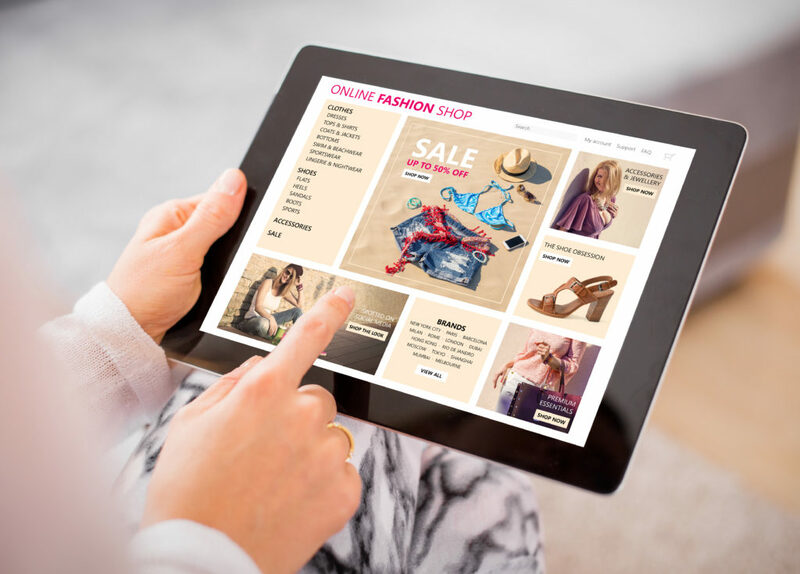 Retailers are well aware of this possible extension level event and advances in online retail have pressured physical stores to up their game. This is where the omnichannel comes in to play. 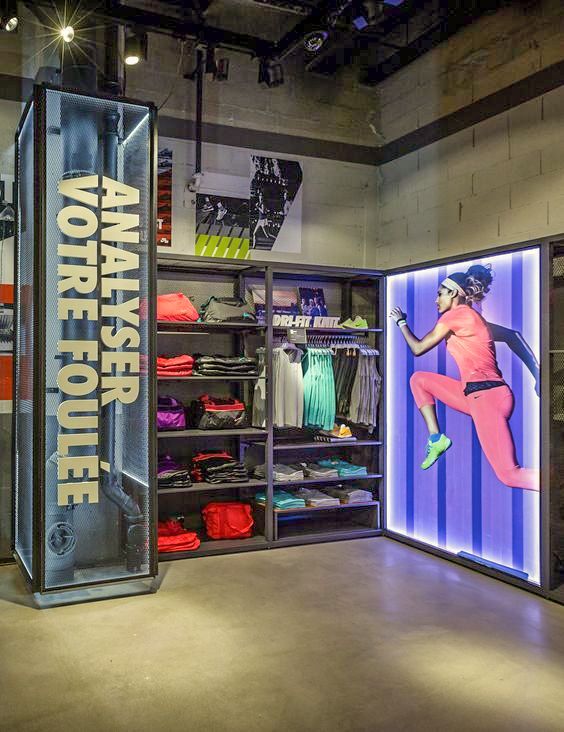 In order to move with the times, retailors have to bring the digital experience in store. Offering your shoppers an “endless aisle” all from an interactive touch screen, means that customers can explore the full range of products in a digital way. Product suggestions and where relevant, model demos can also be utilised and cost effective, whilst creating a high impact, immersive yet digital customer experience. SMS believes that integration of digital technology in to retail environments should be seamless. Branding needs to be on point and with our customised digital retail signage solutions, the omnichannel experience is fluid and the possibilities are endless. No idea is too big! Not only have stores utilising this kind of new in-store marketing seen an increase in sales, but they have also been able to reduce staff numbers and overheads incurred by traditional in-store models. The real question is, does efficiency rule over experience? 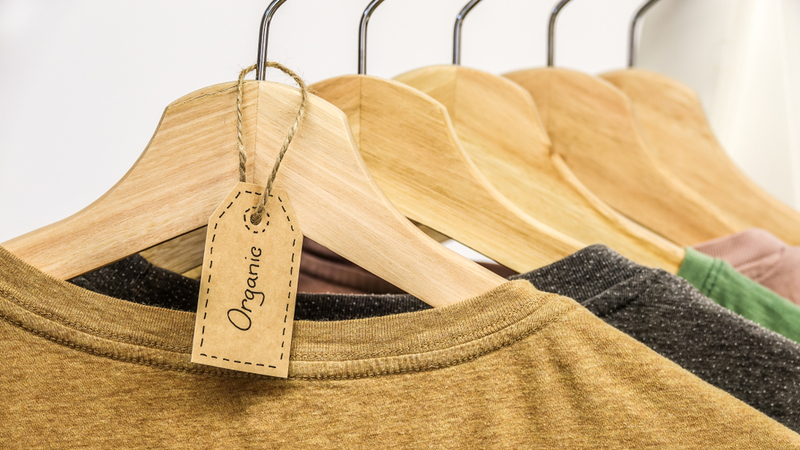 Do you get the same buzz from scrolling through thousands of products on line as you do spotting that coincidental find in the store window or at the back of a very long sale rail? I’m guessing not. We don’t always know what we are looking for until we find it. Sometimes inspiration is lurking in the most unlikely of places and we just need a little push in the right direction. Not so easy to achieve when you head directly to your favourite online store, filter by category and run out of options in just a few scrolls. Shopping online might get the product in your hand quickly but unless you’re shopping with Amazon it’s unlikely that you will be able to get your hands on tonight’s perfect outfit in a matter of hours. Let’s not forget the budget issue. We don’t all have access to unlimited funds so at times bulk ordering and returning is just not an option. This is definitely when high street shopping comes in to its own. You might be holding those purse strings tightly, but you can still crawl the shops and try on every possibility under the sun just in time to make it to the ball! This is something that online shopping will never be able to replace. Be sure to check out our other great blog posts and get in touch!